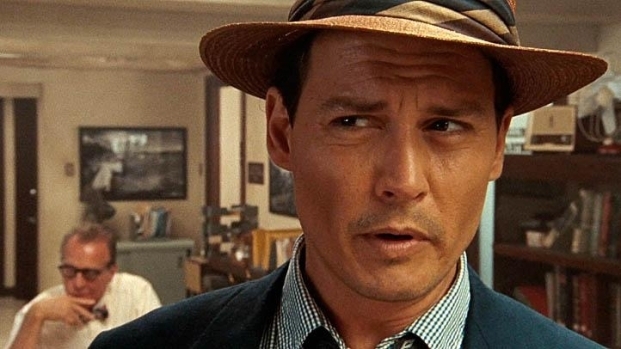 Disney's management team is apparently sweating over news that Johnny Depp will only make "The Lone Ranger" if Gore Verbinski directs it--this can't possibly be a surprise to them, can it? A couple of weeks ago, the world was relieved to learn that Disney had pulled the plug in "The Lone Ranger," scared off by the $275 million budget and the poor performance of "Cowboys & Aliens." The rest of us were scared off by the revelation that the script includes werewolves. Since then, producer Jerry Bruckheimer has trimmed the budget back below $220 million, still a bit north of the $200 the Mouse was hoping for, and Verbinski says he'll walk if the budget gets shrunk to the point where he can't make the movie he's envisioned. 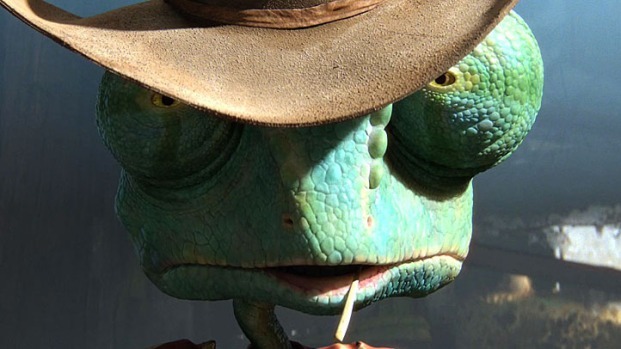 Who would you rather hire to direct your big-budget film, the guy who made the awesome "Rango" and can deliver a happy Johnny Depp, or some other guy who might be able to deliver a grumpy Depp? So now Disney is spoonfeeding their talking points to Deadline, telling them that they're "still in the Jerry Bruckheimer business and the Johnny Depp business," thereby making it clear that they view Verbinski as the problem. And to make it even more like a giant game of chicken, Disney is sticking by their planned December 2012 release date. This is the kind of nonsense that gets athletes and team owners burned in effigy outside sports stadiums. Why it makes for fun Hollywood gossip is beyond our understanding. In the end, "The Lone Ranger" will get made, it will be a huge hit because people in Europe and Asia will watch ANYTHING starring Johnny Depp and loaded with special effects, and everyone involved except you and us will get even richer still, inspiring "The Lone Ranger Meets Dracula," which should arrive in time for Christmas 2014. The only person we feel sorry for is Armie Hammer, who was slated to play the title role, and become a huge star.